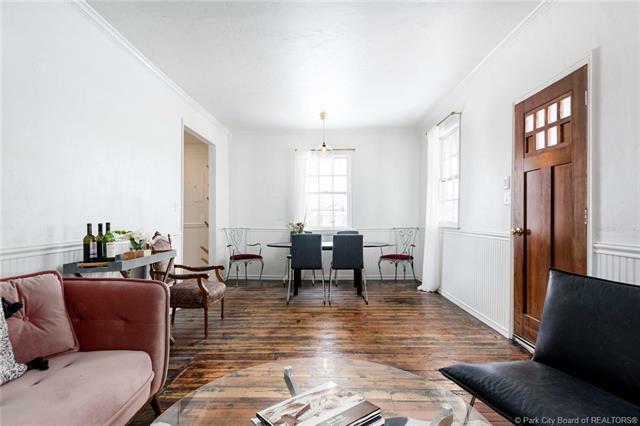 Historic gatehouse meets urban flat in this two bedroom, 2 bathroom home at the base of the the Guard Road in Old Town, Park City. 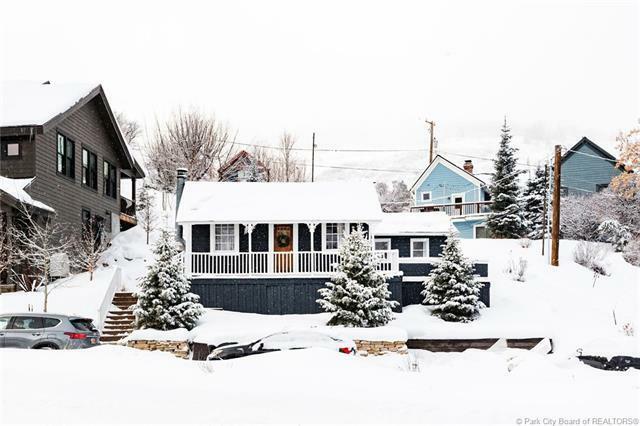 Located only minutes from Deer Valley and Park City ski areas, and walking distance to the restaurants, shops, and galleries on MainStreet. 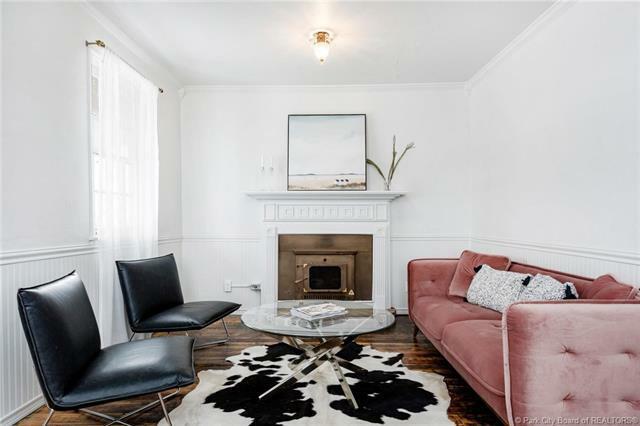 This charming home combines the historic features such as the wood floors and wood burning fireplace with contemporary highlights of the new stainless steel appliances and cabinets with marble countertops, and completely renovated bathrooms with euro glass and marble pebble tile. There are two decks perfect for outdoor entertainment and ample off street parking. 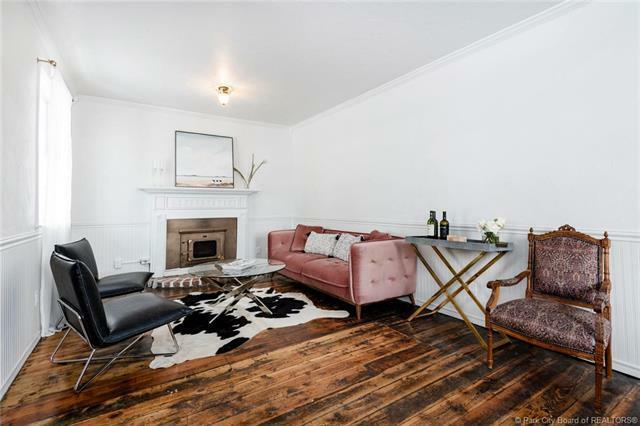 This darling pied a terre is a perfect get away with redevelopment potential.